From a single dwelling to a select estate, Exbury Homes’ house building services mean great homes with executive level creature comforts as standard. 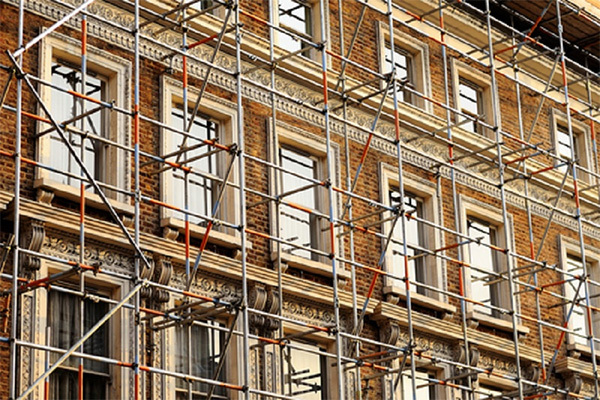 For private landlords and housing associations, no corners are cut. The same amount of perfection you expect from our premium properties and self build projects apply in everything we do. In all projects, the finest quality materials are used. All timber frames come from sustainably managed forests. Where possible, locally sourced from dependable timber merchants and builders’ merchants in and around Hampshire and West Sussex. 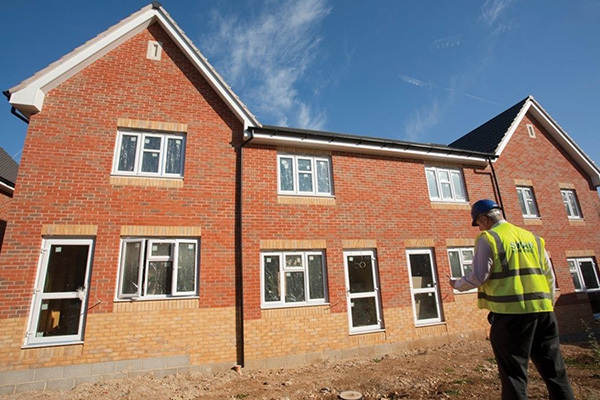 If you are a housing association or private landlord planning a new estate, our house building services will cover all stages. Everything from the planning process to its completion, architects, and legal obstacles. You can work with your company’s choice of architect or we can help you to find one. Our building contractors can also work with you on housing density and rateable value, making the best use of your site. 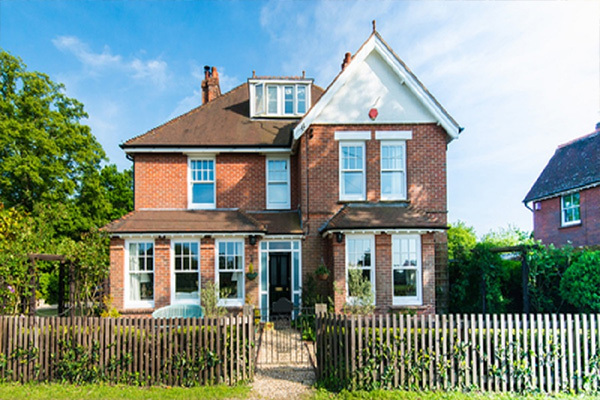 Throughout Hampshire and West Sussex, households have turned to us for self-build projects. With our fresh approach to house building, you can put us to the test with any style that takes your fancy. Whether your tastes are traditional or futuristic, our experienced building contractors can turn your dreams into reality..
For all clients who turn to us for house building services, we can utilise your site to its fullest potential. For example: whether to go for semi-detached houses or a spacious garden. Also the addition of off-street parking, garden rooms, and driveways. If you already have designs on your future home or property portfolio, why not discuss your requirements with us? Feel free to book an appointment by calling us on 01329 661840 or send us an email addressed to info@exburyhomes.co.uk. All quotes are free and on a no obligation basis.